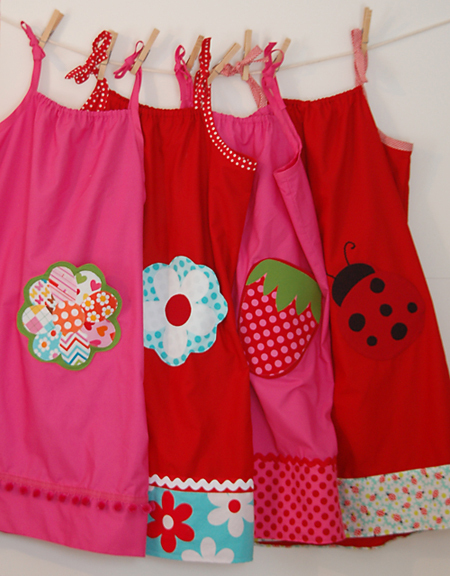 Dress A Girl Around the World Sew-a-Long Guest Post: Lots of Pink Here! Can I say how awesome it was to see dress photos starting to pop up in the Flickr pool last night?! I've been having so much fun this week and hope you are too! I've got another awesome guest blogger for you today: Amy, from Lots of Pink Here!. Amy has become a great friend over the past few months and keeps me motivated. Not only does she have 3 little girls but also runs not one but two Etsy shops! 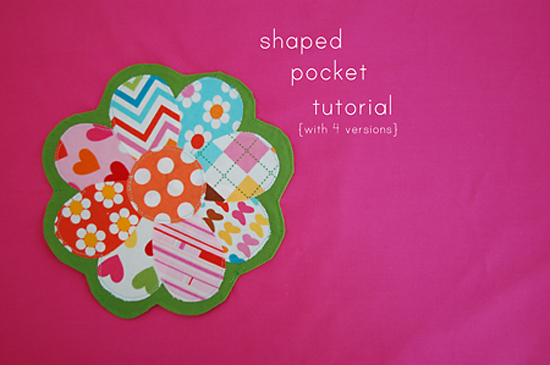 Along with helping out with the sew-a-long, she's created some super cute templates for shaped pockets and will show you how to add them to your pillowcase dresses (or anything that needs a little something special). 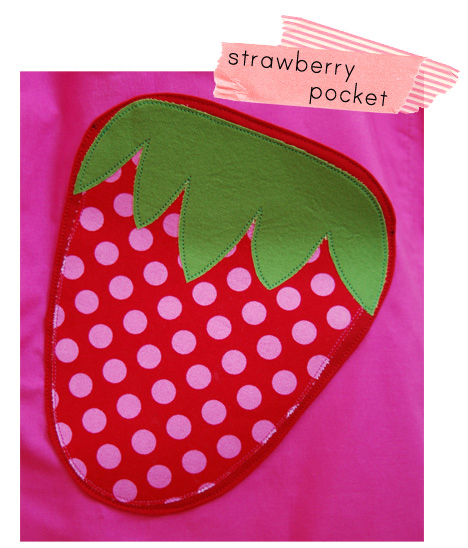 You can also use the templates as appliques. Let's welcome Amy. . . Hi!! 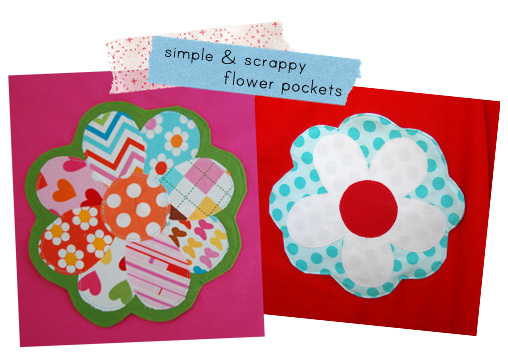 I am so excited to have you all visit my little crafty blog today! 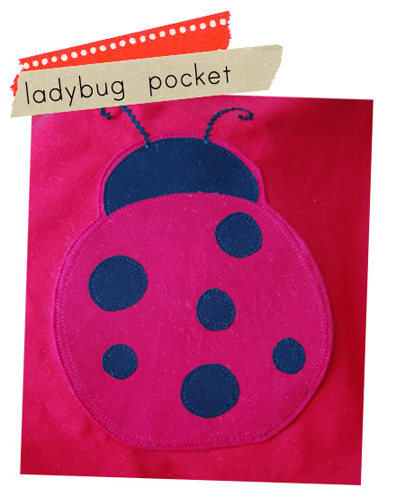 I am a mom to three girls and am so happy to be involved with this great sew-a-long! What a great thing for all of us to do for some really deserving kids! These dresses are so cute and bright. I love the pockets! I just added my first dress to the Flickr pool. You can see a couple more photos of the details on my blog. I guess I didn't give my blog address: http://craftersnotebook.blogspot.com. Thanks so much! Those pockets are so fun. Hey Vanessa, I was trying to look around the site and see if there were any size limits. I have a dress I made that would fit about a one year old and I was wondering if I should send it. I'm working on 4 others using your tutorial today!